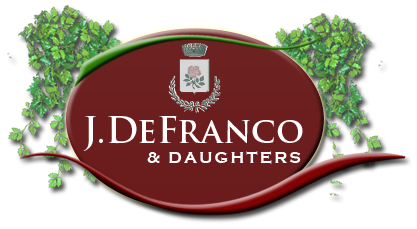 The DeFranco business started in 1926 by Philip and Teodora DeFranco. At that time the business was an Italian grocery store and butcher shop. After their retirement in 1976 they gave the business to their son Martin DeFranco who moved the shop from Roseto to West Bangor Road, Bangor, PA where the business is today. 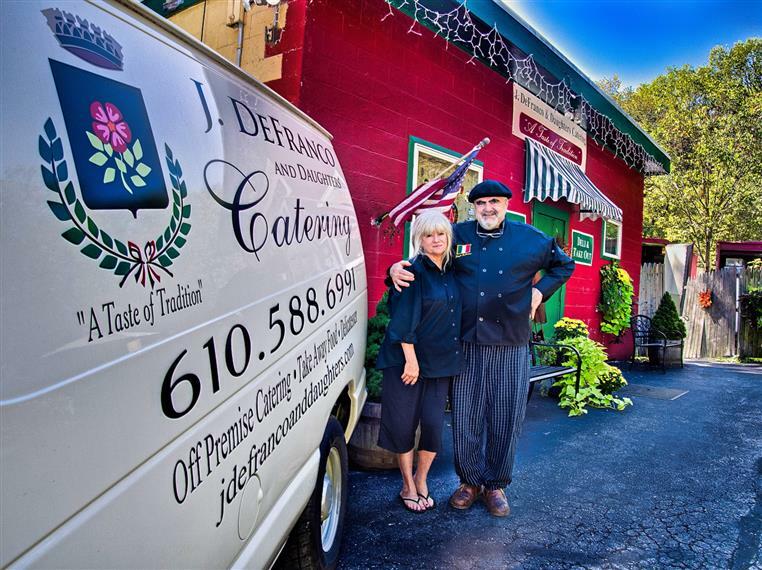 In 1989, Joseph took over the family business and continues to compliment the fine quality of meat which his family once sold. 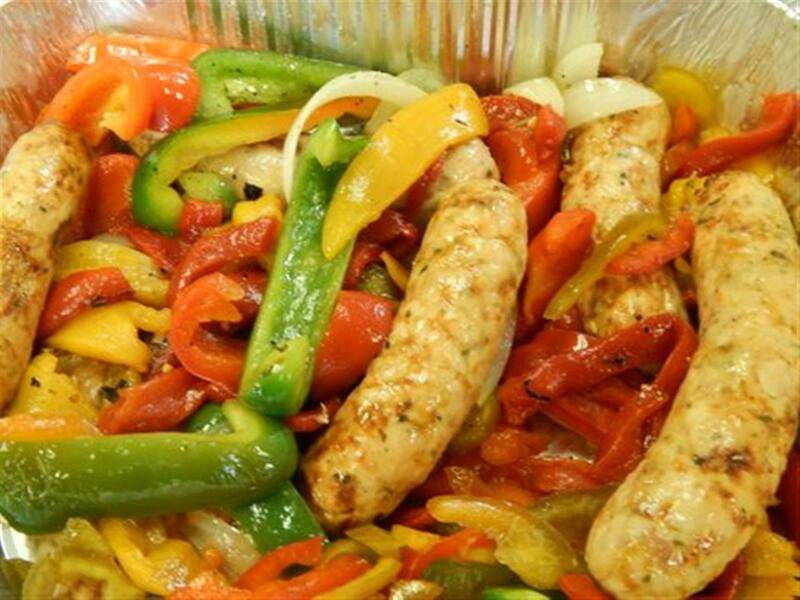 Today Joe has made the company grow into a seven day a week business with catering services available anytime. 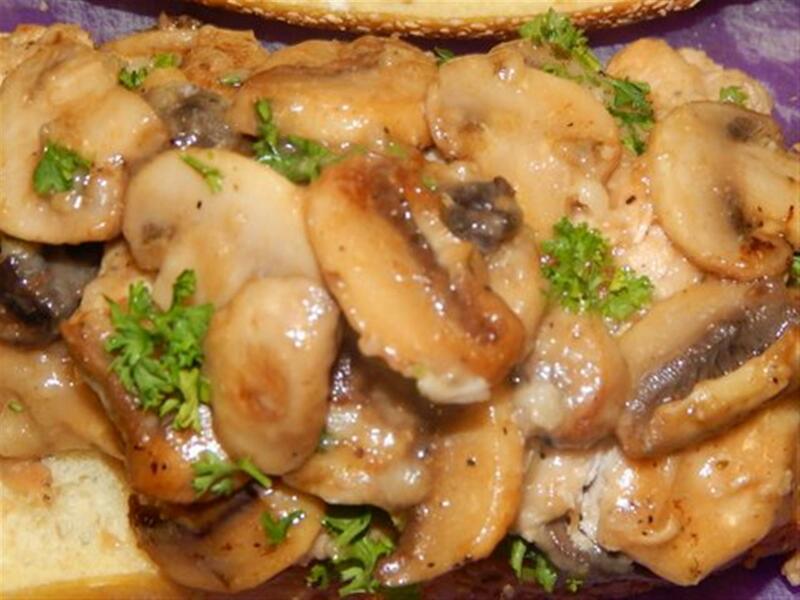 At J. DeFranco and Daughters we specialize in Italian Cuisine, but also offer a variety of other menu selections. 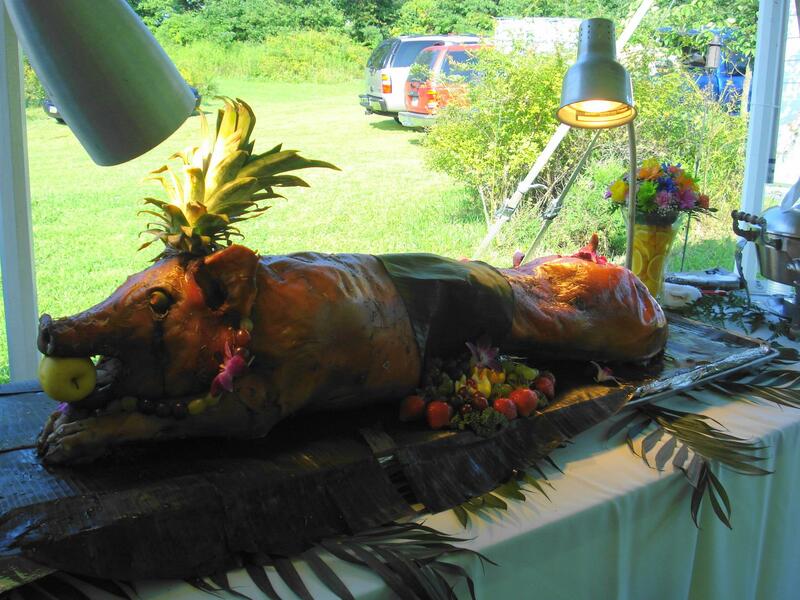 We offer butler service, buffet style, country style service and we also will simply deliver your selections and set up your event. All of our orders are custom and will be served or delivered anyway our customers prefer. 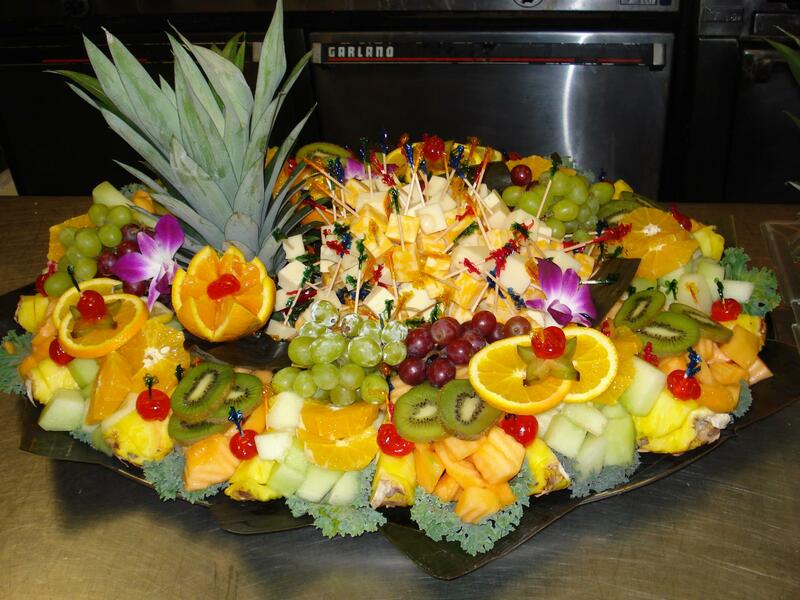 We have catered events as small as a romantic dinner for two and as large as weddings with as many as 250 guests and more. No occasion is too big or too small. 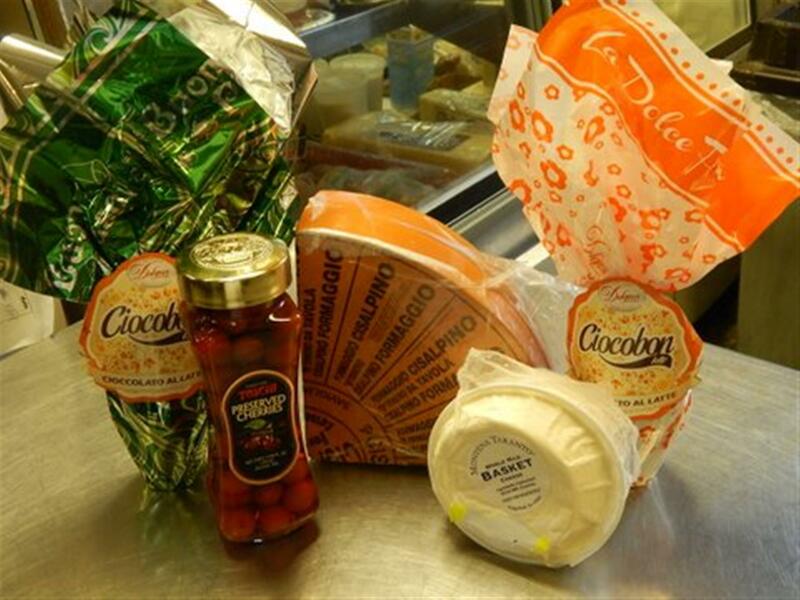 products you need to cook up your favorite recipe in authentic Italian style. 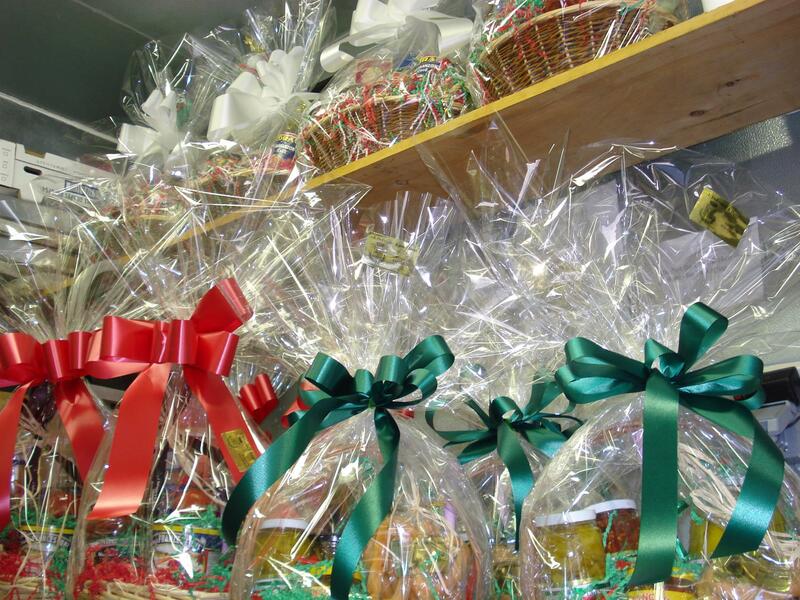 Upon your request, we will also design Italian gift baskets creativity designed by Principessa Sirena. 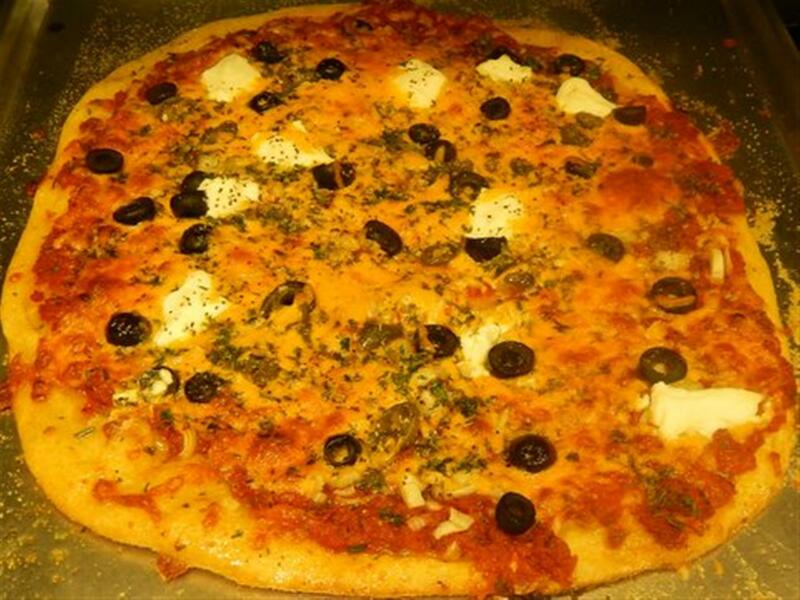 We would be delighted to customize a menu reflecting your own personal desires. 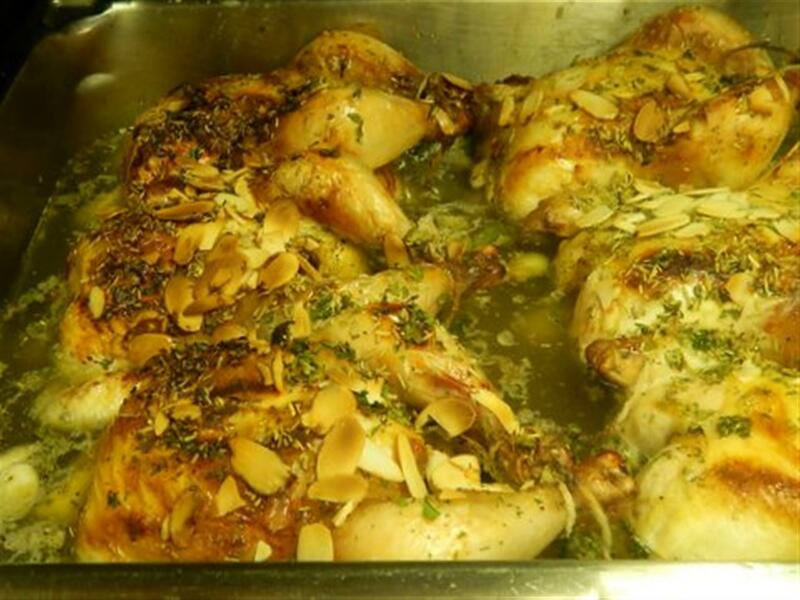 Please allow us to make your occasions memorable. Our goal is to exceed your expectations and we look forward to opportunity to serve you. Joseph DeFranco was interviewed by Senator Mario Scavello!